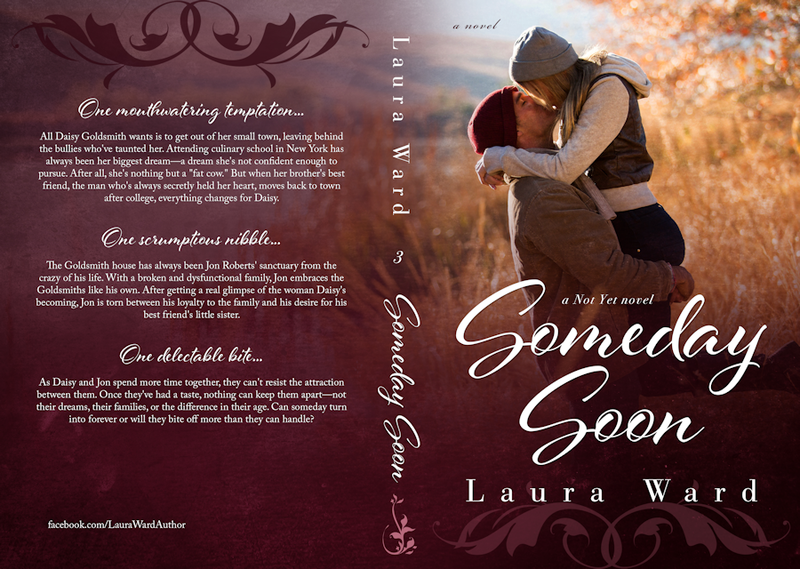 Check out the cover for my upcoming new adult novel Someday Soon, book #3 in the Not Yet series. Design by Indie Solutions by Murphy Rae. 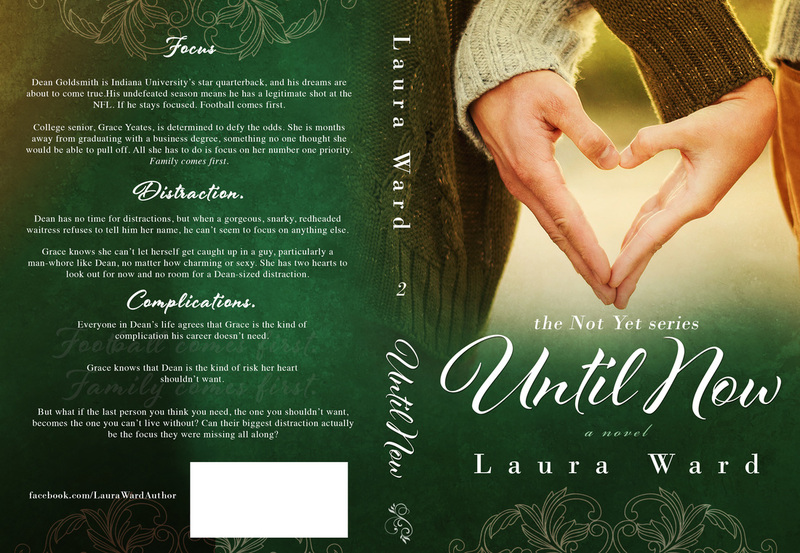 Check out the cover for my upcoming new adult novel Until Now! 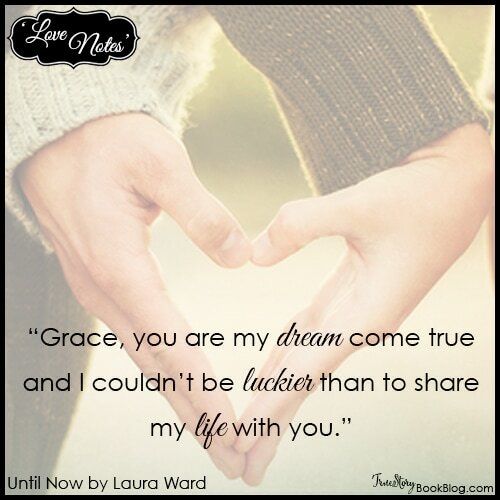 Until Now is book #2 in the Not Yet series. Design by Mae I Design. Happy Valentine’s Day, baby. I want you to remember, always, that you made me want more. You made me better. You made me a man. You’re my one. Thank you for waiting for me, for trusting me, and for forgiving me. On this Valentine’s Day, I intend to spoil you. Your dress and shoes are on the bed. Get ready and a town car will be waiting to take you downtown. But first, read these words. Know that I think them every day, not just on special occasions. You let me love you, Liz. You opened your heart and that’s all I will ever need. You’re everything to me. As I said to the world in our interview, it’s my privilege to love you. It always will be. Thank you for giving me a love that is past heaven. 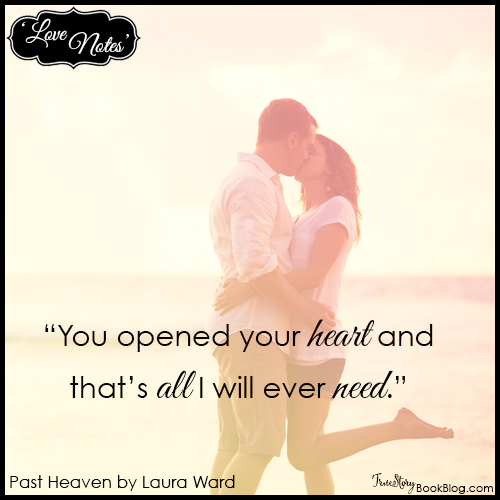 We love this quote because the road to Taren and Alec’s physical relationship was a long one. Once the two finally found themselves able to be together, their chemistry was hot! This quote is the essence of our book. 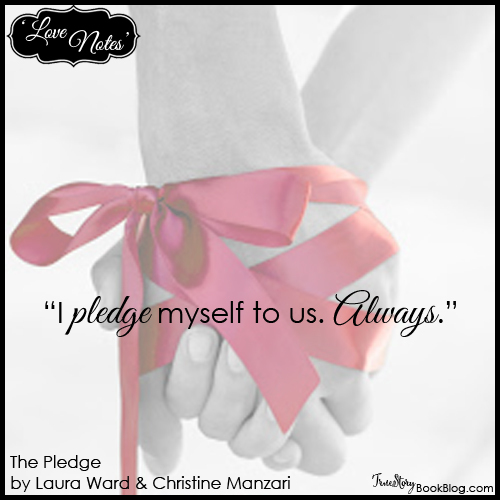 Two very different characters pledge themselves to different worlds, but through growth, are able to realize their most important pledge is to one another. My father helped to shut down the last state-run institution for people with disabilities in Maryland. He is my inspiration behind Jack Atwater’s character. My brother has developmental disabilities and when he was born, doctors told my parents he should be institutionalized. They disagreed and moved across the country to find a school that would accept him. Today he is married to a woman with Down syndrome, lives in a home with his wife, and works a full time job. Jacksonville, Maryland is the setting for the majority of Past Heaven. This is where I live and Hydes Field, Bagelemeister, and Strapasta are all places my family frequents. My kids also attend the local elementary school like Liz’s children. My favorite restaurant is Woodberry Kitchen, where Liz and Reynolds have their celebratory dinner! The Warren agency, written about in the book as the place where Jack worked, is modeled after the ARC Baltimore, an agency that provides services to my brother and countless other individuals with developmental disabilities. Cindy was my absolute favorite character to write! I had to start out funny. One of my favorite parts of this book is the comic relief that Cindy provides. There are many one-liners by Cindy, but this one is my favorite. This was the moment in the book where Liz realized she and Reynolds had something in common. A Hollywood super-star and a stay at home mom from the suburbs would appear to be opposites, but they shared the drive to fight for the important things in life. This was the line in the book that made me, as the writer, fall in love with Reynolds. He truly believes that it is a privilege to love a woman who had been damaged, came with lots of baggage, but fully completed his life. The concept of being marked or branded by pain, but using that mark to make yourself stronger is an important one to this book. Growth can come from pain if you allow it to. What I like about this quote is that her heart saw his heart. Hearts are discussed often in the book. From being broke, shattered, or cracked, to healing, warming, filling and finally being whole. Liz lives her life with her heart exposed and vulnerable, and by opening it to Reynolds, she finds life again.